Looking for things to do in Florence? It’s understandable to get overwhelmed in the Cradle of the Renaissance. There’s the world-class museums like the Uffizi Gallery and the Accademia Gallery (where the David Statue by Michelangelo lives). In addition, there’s rich history steeped in every narrow cobblestone street. It is here that Dante’s house still stands. Then, there’s shopping in Florence. Has there ever been a more fashionable city? As locals, we know know this incredible city from top to bottom. 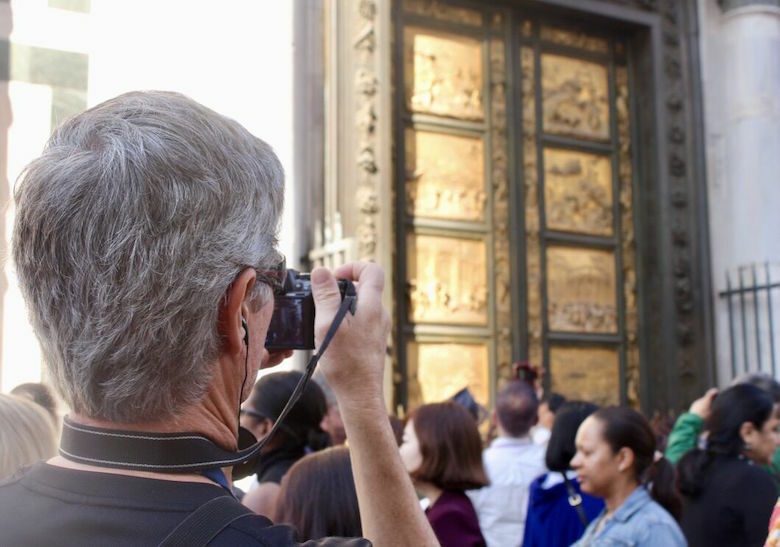 Before you visit Florence, read our tips. Make the most of your Italian vacation.